Due Diligence: What’s the balance sheet not telling you? We’re here to discuss your needs. Whether it’s improving customer satisfaction, customer experience, customer loyalty, raising your NPS score or growing your business, the MRI For Businesses can help! Complete the form and one of our experts will contact you for a free no-commitment conversation. 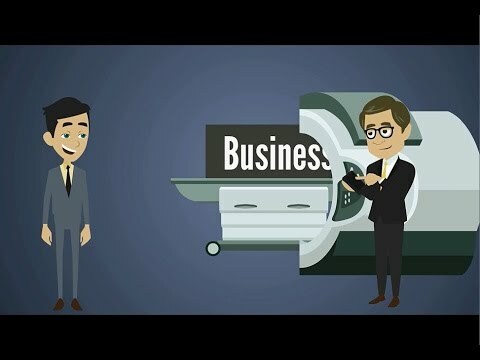 CSI Business Diagnostics’ MRI for Businesses Organization Optimizer© is the business Improvement innovative listening methodology that is like an MRI for your business. It provides a clear ‘picture’ of the capabilities of your company that until now could not be done. Listen to your Customers to learn where you need to focus to increase their satisfaction and loyalty. Listen to your Employees and Managers to identify areas for improvement within your organization. Combine the results of both for a complete ‘MRI of your business’, inside and out, and gain actionable, measurable insights that you can implement right away to make your business better. Résultats garantis à 100% où vous ne payez pas : Nous sommes tellement convaincus de l’efficacité de cette méthode que nous l’avons assortie d’une assurance sur les points suivants : l’enquête IRM doit vous fournir une occasion d’amélioration, un avantage concurrentiel ou une référence de changement. Si notre enquête ne vous procure aucun de ces avantages, vous ne payez pas !